John Christopher 'Johnny' Depp II is an American actor, producer, and musician, born in Owensboro, Kentucky, USA, in 1963. At the age of twelve he received a guitar as a gift from his mother and began playing in various garage bands. His first major TV breakthrough came with Fox television series 21 Jump Street, which premiered in 1987. 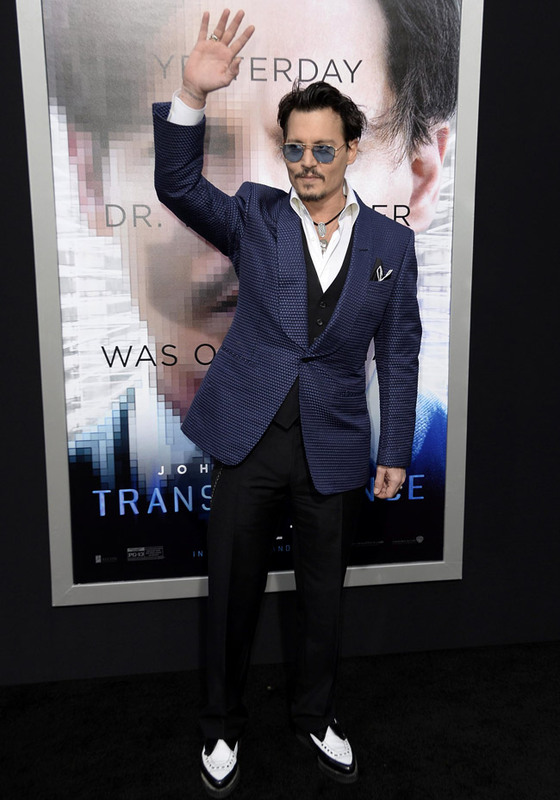 The production's success turned Depp into a popular teen idol during the late 1980s. Among his most remarkable roles are those in Edward Scissorhands (1990), Donnie Brasco (1997), Sleepy Hollow (1999), Pirates of the Caribbean: The Curse of the Black Pearl (2003) and its sequels, Finding Neverland (2004), Charlie and the Chocolate Factory (2005) and Alice in Wonderland (2010) to name a few. Johnny Depp is regarded as 'one of the world's biggest film stars'. 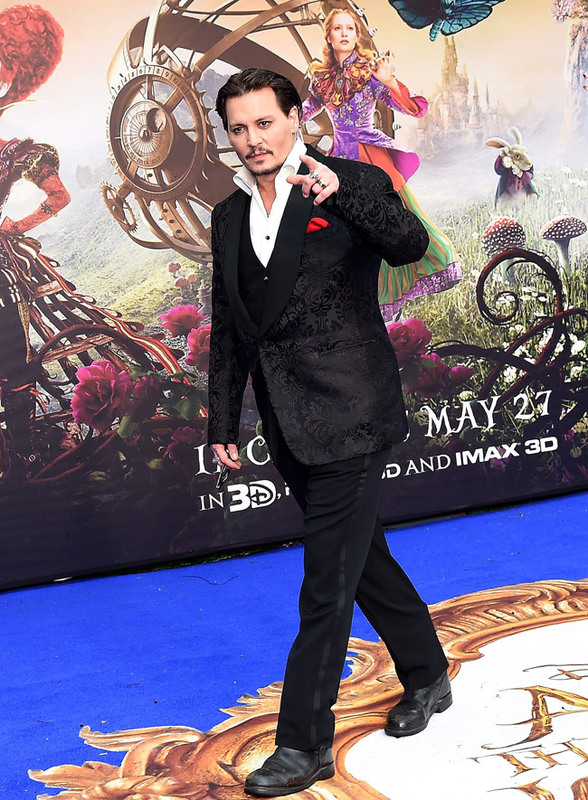 Movies featuring Depp have grossed over $3.1 billion at the United States box office and over $7.6 billion worldwide - $3 billion of them from the Pirates of the Caribbean films. In 2015, Depp formed a supergroup with Alice Cooper and Joe Perry called Hollywood Vampires. They released their self-titled debut studio album on September 11 featuring eleven classic rock covers, two new songs (written primarily by Depp), and a narrative introduction by the late Christopher Lee. Johnny Depp has three nominations for Academy Award for Best Actor and won the Golden Globe Award for Best Actor - Motion Picture Musical or Comedy for Sweeney Todd: The Demon Barber of Fleet Street and the Screen Actors Guild Award for Outstanding Performance by a Male Actor in a Leading Role for Pirates of the Caribbean: The Curse of the Black Pearl. If you like his acting and appearance support Johnny Depp in BGFN readers' Most Stylish Men voting.